Our senior specialist team has broad experience. We look forward to helping you. Espen Eriksen (b. 1970) has close to 20 years of experience from banking, finance and consulting. 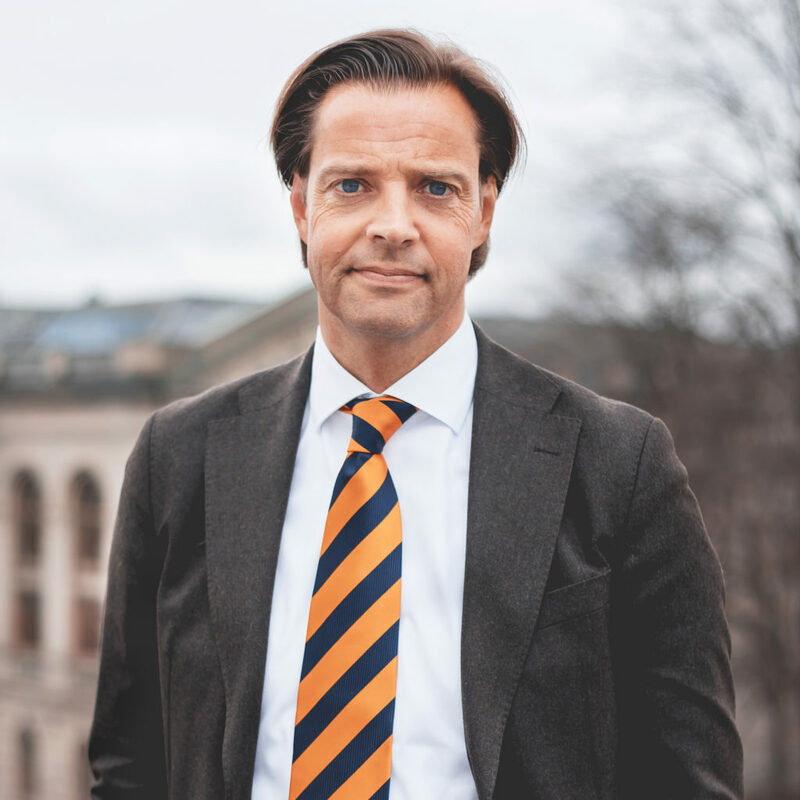 Before becoming a partner in MCA, Eriksen was the top manager of Oppdalsbanken, and a core members and entrepreneur in the newly established DeBank. Endre Kolbjørnsen (b. 1956) is Attorney of law and a founding partner of MCA. He has considerable experience in business law, including establishment, acquisition, merger and sale of companies both home and abroad. 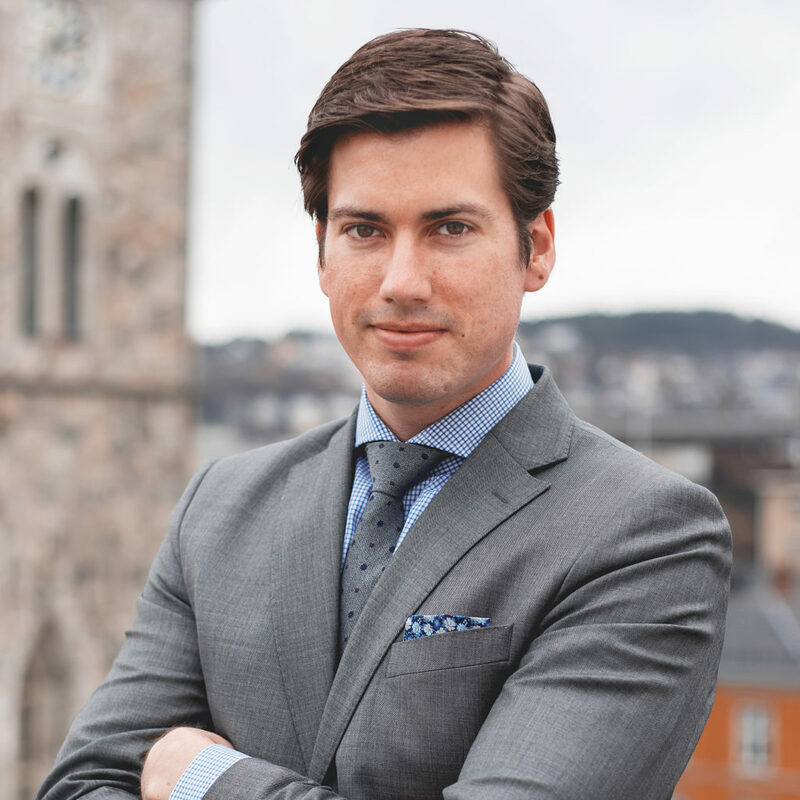 Kolbjørnsen has been a partner in two of Norway’s largest law firms, Schjødt and Sands, and is a well known figure in Trondheim ’s corporate community. Berdon Sønderland (b. 1973) has extensive experience with asset management and international transactions, funding and strategy. Most recently from ABG Sunday Collier where he managed a total of 13 real estate companies and approximately 40 billion NOK. Fridthjov Brun Jr. (b. 1969) is a founding partner of MCA and has more than 20 years of experience with corporate finance. Before founding the MCA Brun Jr. was Manager of DNB Markets and CEO in Allegro Finans. In the latter, Brun Jr. was responsible for the founding, commercialization and development of the company. Ivar Cyvin (b. 1988) is a trusted member of our M&A team. He provides legal and strategic advice, and has valuable experience in areas such as restructuring, real estate law, transactions and contract law. Cyvin has carried out a number of mergers and acquisitions of small and medium-sized companies, and has assisted a number of owners with preparations for sale or investments. 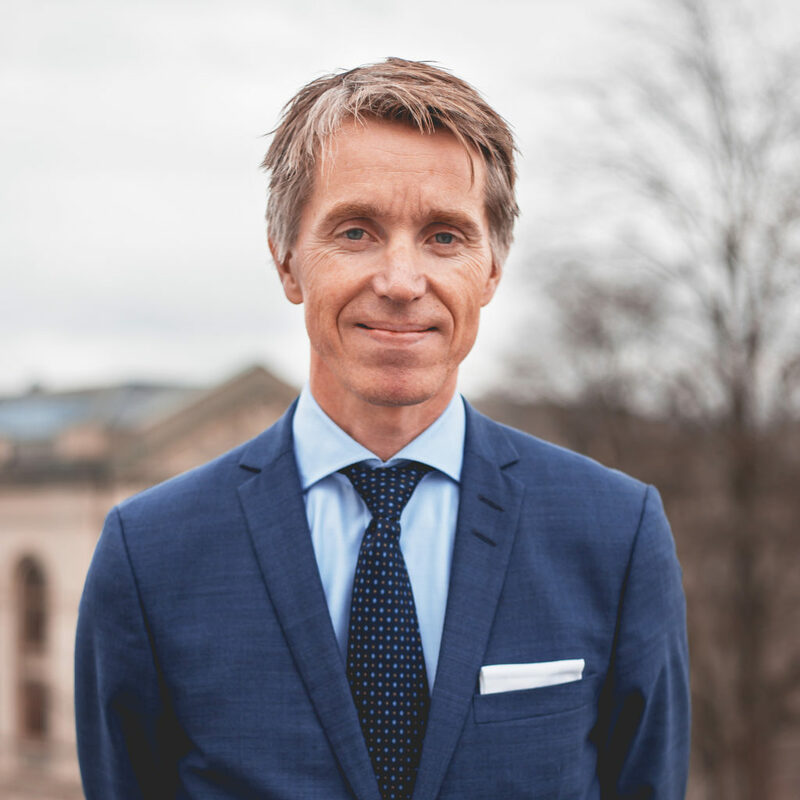 Ivar Cyvin is a member of the Norwegian Bar Association and the International Bar Association, and a partner at the law firm Kolbjørnsen Cyvin.